Summer is right around the corner. I am a fan of wide leg pants. 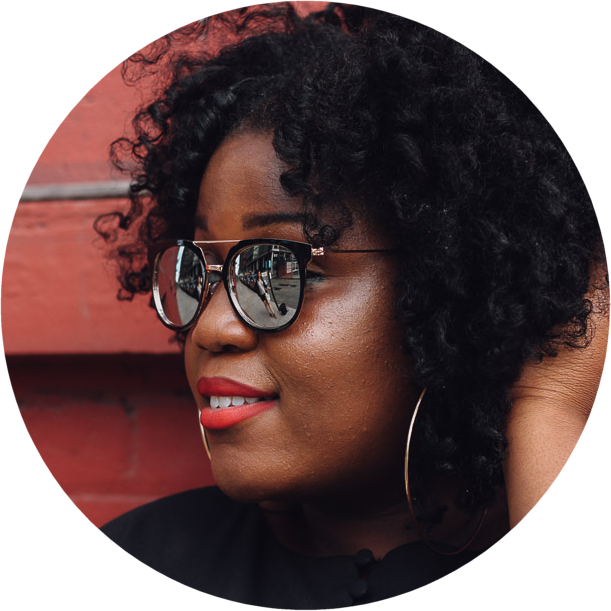 It is so easy to wear and it is a summer staple for me. 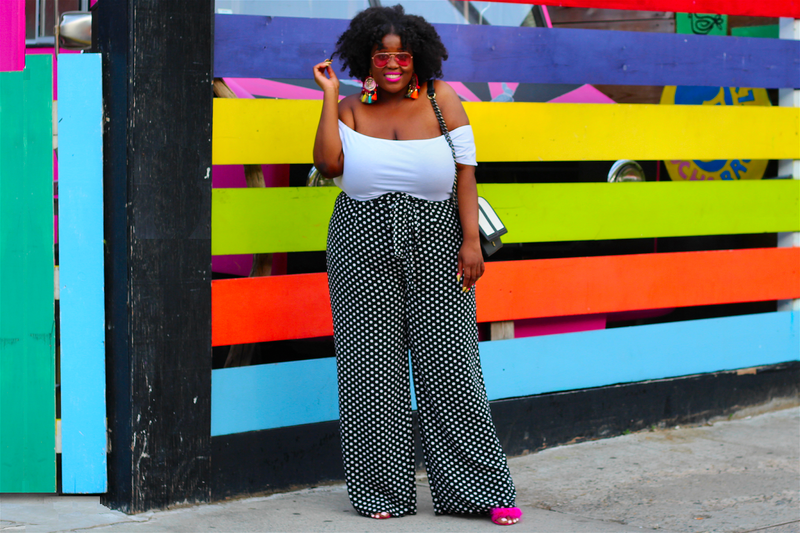 Wide leg pants are loose, flowy, and chic! Its so easy to pair these type of pants with a off the shoulder top, crop top, a blouse, or a denim shirt. 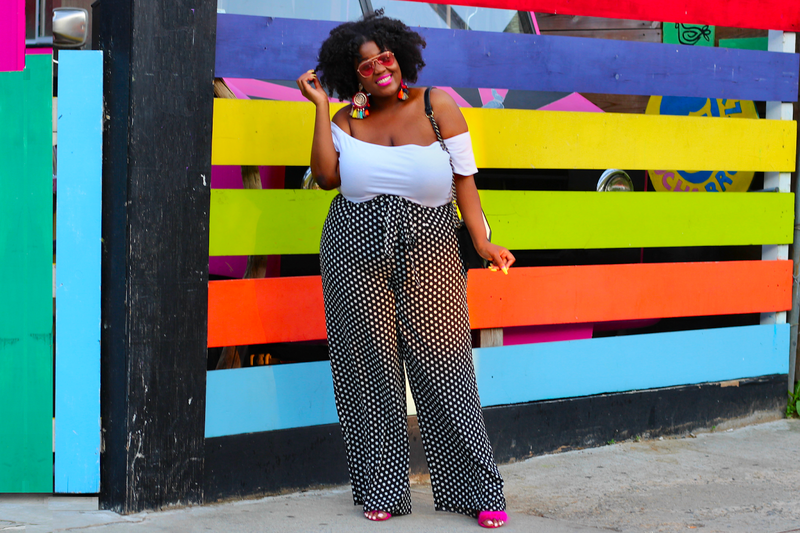 I am wearing Charlotte Russe polka dot pants that are currently sold out. However I have linked a few other styles that I love! I've been slowly adding wide leg Everything to my wardrobe. I even found a cute tropical pajama pair...and wore.them as day wear. Tons of compliments and none the wiiser! Question, I'm trying to find those cute,pink,furry shoes. Can you direct me to them?